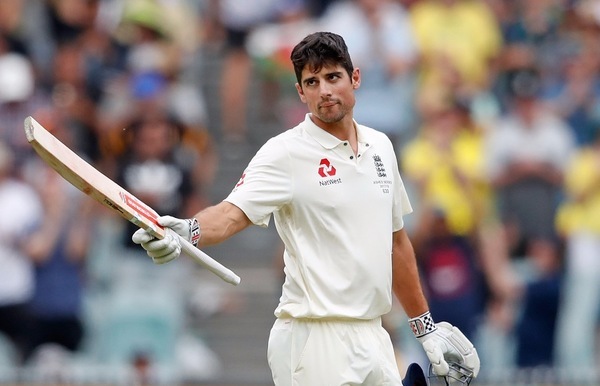 Following England’s defeat to India in the recent Test series Alastair Cook has said that he will consider his position as England Test captain. However, he said that he won’t be rushed into a decision about his future after England imploded in Chennai to lose the fifth Test by an innings and 75 runs. Speaking straight after the Test Cook said that it isn’t the time to be talking about his future. He said that it is time for him to go away and think about what has happened over the Test series “without the emotive side”. 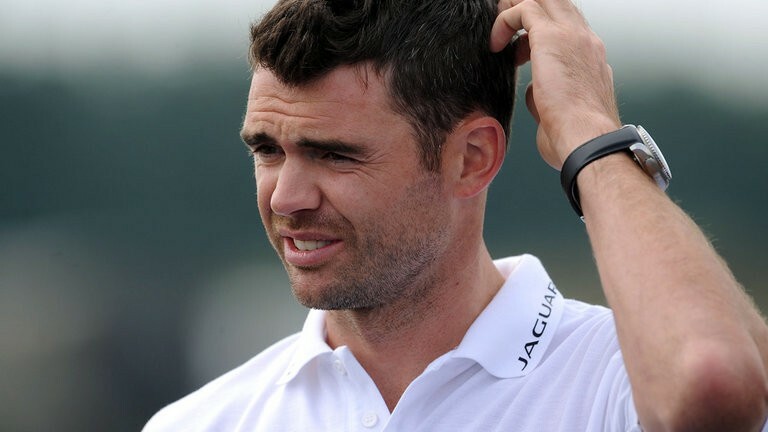 Farbrace went on to say that he believes that Cook will “do the right thing for the England cricket team”. 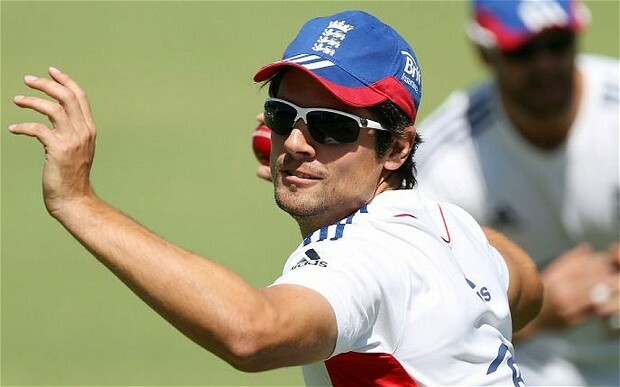 He described Cook as an excellent leader and said that he hopes he continues in the role. Cook has been captain since 2012 and broke Michael Atherton’s record of 54 Tests as captain in the first match of the series. Under his leadership England won the home Ashes series in 2013 and 2015 but lost 5 – 0 in Australia in 2014.